Hit & Run | The Law Offices of Shawn M. George, Esq. If you, a friend or a loved one have been accused of a Hit & Run, WE CAN HELP! California State Law requires anyone involved in a traffic accident, regardless of fault, to stop immediately and exchange driver’s licenses and insurance before leaving the scene. Hit & Run charges can either be filed as either a misdemeanor or a felony. The deciding factor is the amount of property damage and the seriousness of injury. 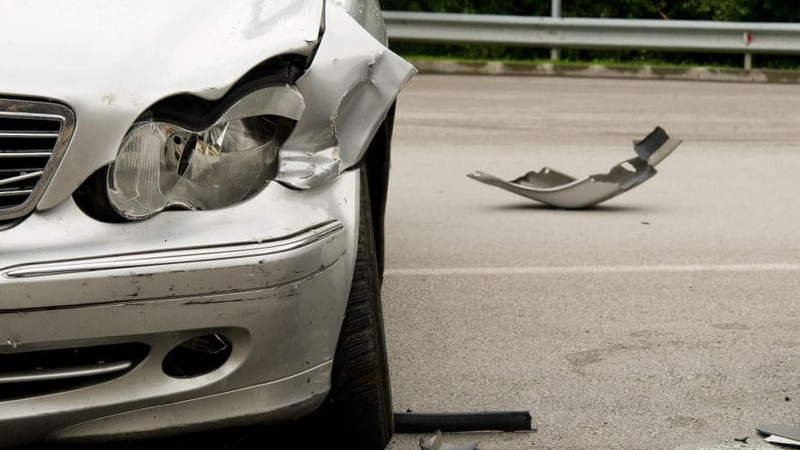 If a serious injury is sustained by a passenger or other party, felony charges can be filed. 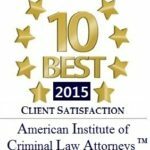 Although there are a wide range of hit and run circumstances, we have extensive experience in successfully resolving these cases with a number of highly effective strategies to have hit and run charges reduced or completely dismissed. The best result is often obtained through cooperation of the other party in the accident in getting them to agree to dismiss the charges in exchange for being reimbursed for property damage and medical bills (if any). This “Civil Compromise” agreement is then presented to the judge for Court approval.